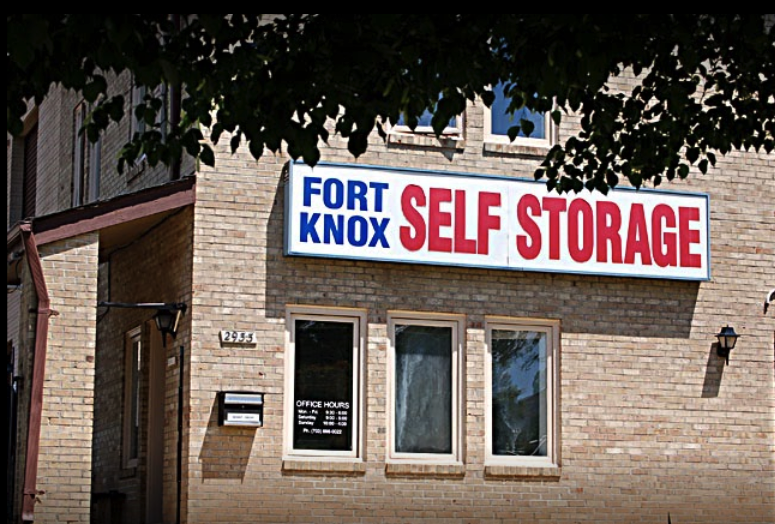 Fort Knox Self Storage - Falls Church | Self Storage Services Inc.
Our storage facility is conveniently located on Telestar Court, half a mile east of the Mosaic District shopping mall. 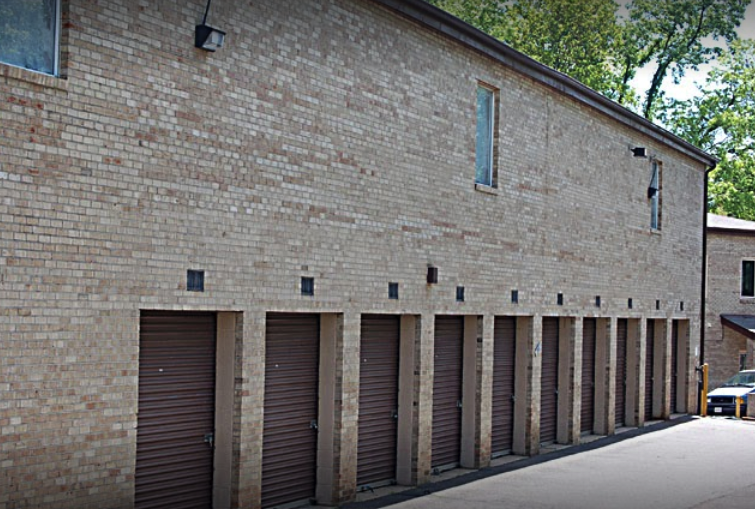 We offer a variety of storage units to the communities of Falls Church, West Falls Church, Dunn Loring, Mantua, Annandale, and Strathmeade Springs, VA, so come by and visit us! 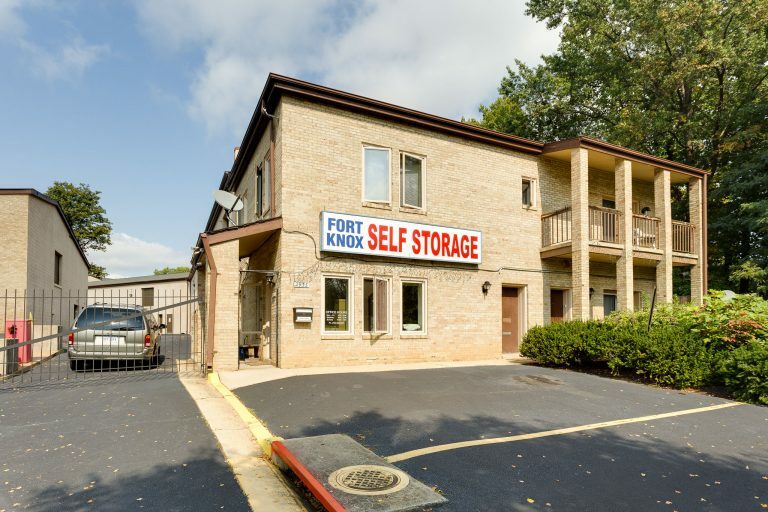 Falls Church, Virginia offers a wonderful life for its residents, but without much room to spare, they must turn to self storage. Our wide selection of unit sizes, options and amenities are exactly what our tenants need to store their belongings in a convenient way. If you’re planning to store furniture, electronic equipment, documents or any other item that requires protection from the warm summers and cool winters, our temperature-controlled storage units are your ideal option. Video surveillance and electronic gate access within our fully fenced facility will help make sure your next renting experience is worry-free. What if you want to store your vehicle, too? Well, we offer storage and parking for a wide variety of vehicles, including RV’s, cars, boats, motorcycles and trailers! Maybe you want to find a nice place with 24-hour access for your sports car. Maybe you want to make parking your RV less of a hassle. Whatever your reason may be, we have the right solution with the right level of protection for you. Feel free to drive out here to visit our facility and meet our resident manager before renting. Or give us a call if you prefer!